We joined together at the Pavilion in Jerusalem to worship the God of Israel through original and traditional songs of worship based on Scripture and other ancient writings. Together we interceded for the salvation of the people of Israel. Awesome! I think you all will enjoy this beautiful new album from the Holy Land. 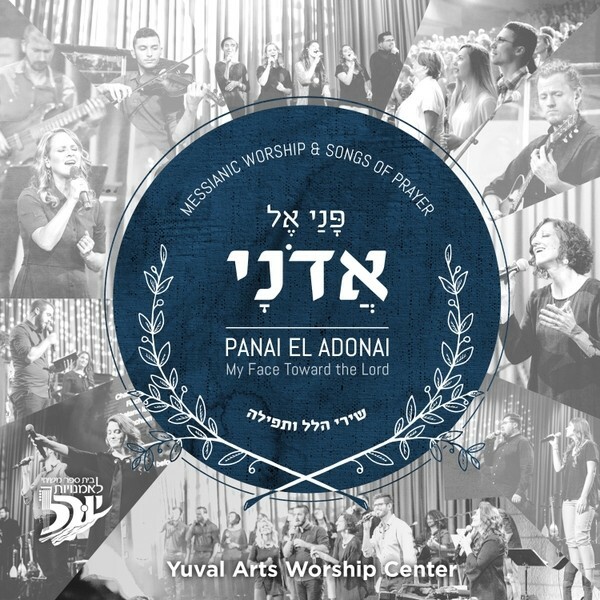 Please support Messiah’s musicians by purchasing the album from https://yuvalarts.org. Thanks Chavah fans, and Shabbat shalom!